BEFORE you scroll down to see the photos of the children, please make sure that you are choosing children from the correct program. Make use of the chart below! Thank you! looking for, please contact trish@sowers4pastors.com to get the link for the correct program. Welcome to the EAC 4 Lempira sponsorship page. 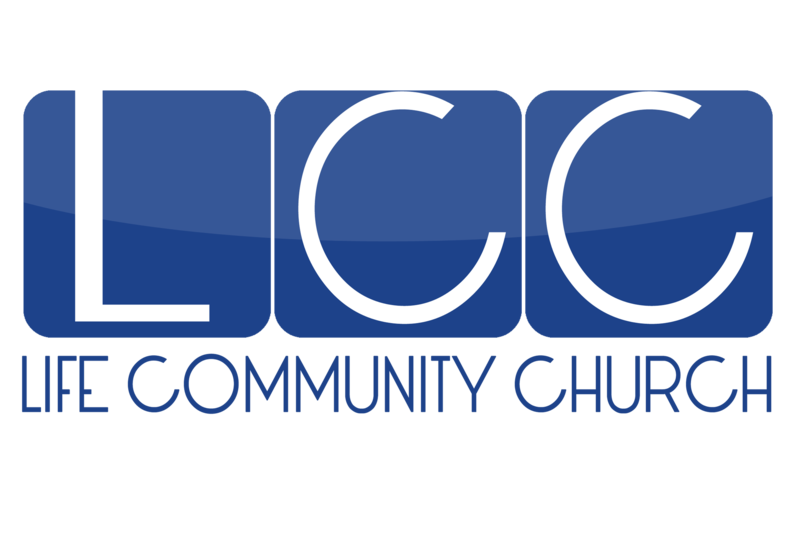 The EAC 4 Lempira sister church program specifically connects individuals from Edgewater Alliance Church (and friends and relatives of EAC people) to children in the Honduran community of Guacutao. If you're interested in sponsoring a child, you've come to the right place! 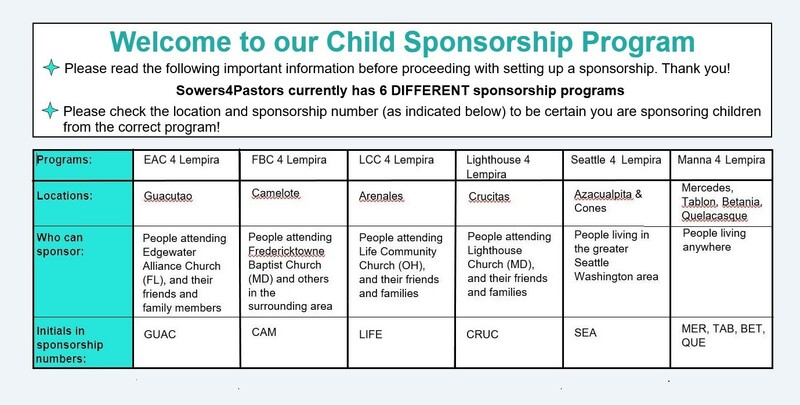 Welcome to the Seattle4Lempira sponsorship page. TThe Seattle4Lempira sister church program specifically connects individuals from the greater Seattle, WA area to children in the Honduran communities of Azacualpita and Cones. Children in Arenales face many challenges. Insufficient shelter, food, clothing, and medical care are common. Children who are able to attend the local public schools struggle to afford the required uniforms and school supplies. Many young people drop out of school after 6th grade to work in order to help support the family. Common health problems include parasitic infestations, asthma, respiratory illnesses, and malnutrition. Your support will provide your sponsored child with two nutritious meals each week, provided through the ministry of Sowers 4 Pastors to your child's church. Your child will receive a backpack full of required school supplies, school shoes, annual medical check-up, and Bible teaching (utilizing Honduras-specific Sunday school curriculum and materials). In addition, your support will supply 2 meals per week for up to 60 other children in the Sowers' feeding programs in other parts of Lempira.